Following the success of Heaven 17s Penthouse and Pavement 30th Anniversary Tour in 2010, Martyn Wares production project, British Electric Foundation* (B.E.F.) *is proud to present Music of Quality and Distinction Live – a 2-day festival at Londons prestigious Roundhouse from 14-15 October, celebrating 30 years of seminal electronic music and unique collaborations. 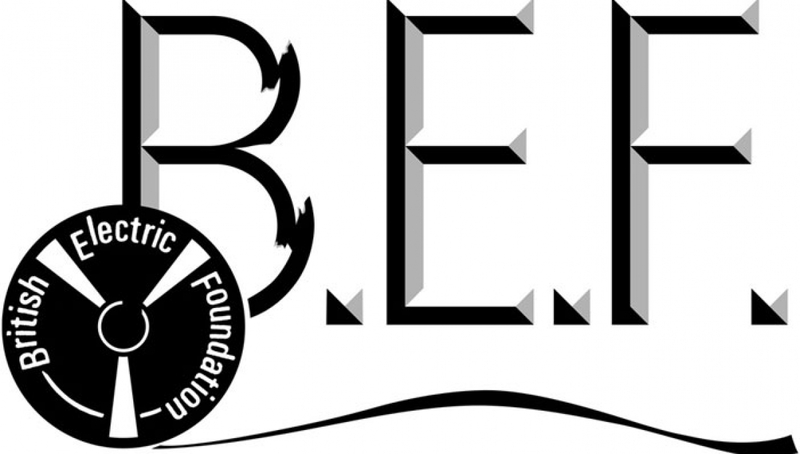 Over the last three decades, B.E.F.s work has achieved a cult status and universal acclaim. Their 1981 debut album Music For Stowaways*_ _*was recently hailed by Uncut magazine as one of the 50 Greatest Lost Albums of All Time. The B.E.F. concert will be entirely devoted to their groundbreaking 30-year career of electronic pop, featuring some of the artists who originally performed on the Music of Quality and Distinction albums. Guest vocalists confirmed for the Music of Quality and Distinction concert include Elly Jackson (LaRoux), Green Gartside (Scritti Politti), Sandie Shaw, Boy George (Culture Club), Kim Wilde, Andy Bell (Erasure), Shingai Shoniwa (Noisettes), Midge Ure (Ultravox), Glenn Gregory (Heaven 17) and Polly Scattergood and former Long Blondes singer *Kate Jackson. *B.E.F will perform songs from their first two Music of Quality and Distinction _albums, as well as songs from their upcoming third _MQD _album, _Dark. Heaven 17 will perform the world premiere of their 1983 album The Luxury Gap on Friday 14 October, followed by B.E.F.s first ever live performance featuring tracks from the albums Music of Quality & Distinction Vol. 1 & 2 on Saturday 15 October. Performed on Friday 14 October for the first time, Heaven 17s The Luxury Gap _album originally went to #4 in the UK Album chart and spawned 4 hit singles – _Let Me Go, Temptation, Come Live With Me, and Crushed by the Wheels of Industry. The concert will be performed using 3D soundscape composition techniques pioneered by Martyn Ware and Vince Clarke.